My tree and plant Brochure. What is Easter? People have different beliefs about what Easter is. Some people believe that Easter is about Easter Eggs ,or that Jesus resurrected, and some people don’t even celebrate Easter. Read on and see what some people believe about Easter. Ancient Egyptians and Persians believed that the earth hatched from an egg. They celebrated new life by decorating eggs in bright spring colors. The first chocolate eggs were made in Germany in the 19th century. Christians believe that Jesus died on the cross for their sins. On Easter Friday Jesus died on the cross. It was said that on Easter Sunday t Jesus resurrected into Heaven. What do you believe? All over the world, there are many beliefs about Easter. I am a Christian so I believe that Jesus died on Easter Friday. At the end of the day it all depends on what you believe. What does Easter mean to you? 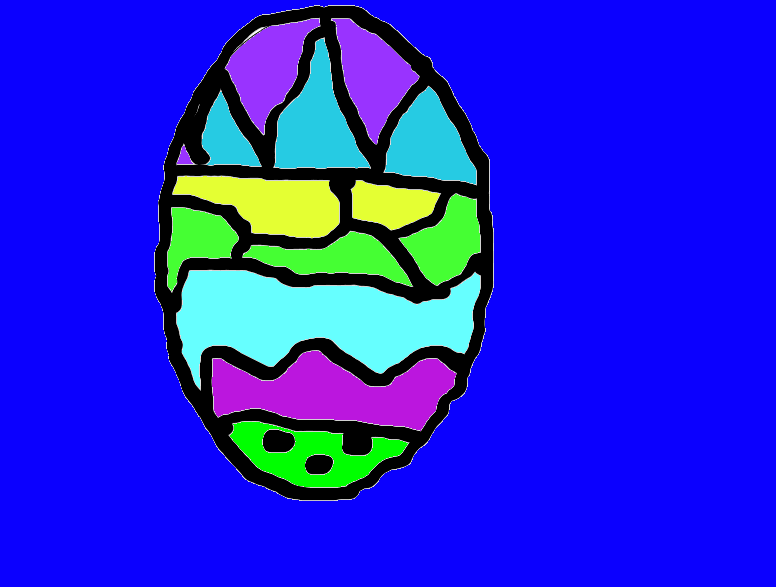 This is a Easter Egg drawn by me. 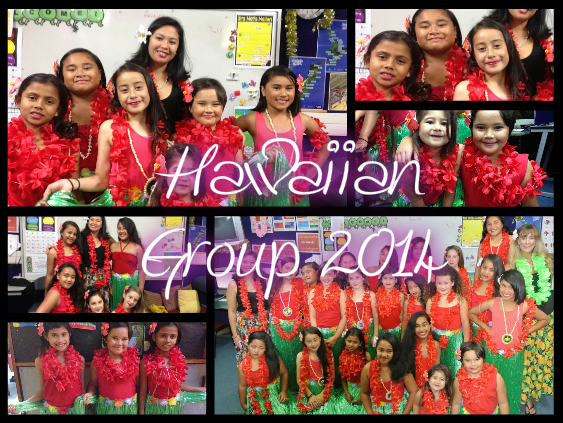 The Hawaiian Fiafia Group 2014!!!! WALT: Use clues in text, along with prior knowledge to help comprehension. 1. What is the difference between seawater and freshwater? Seawater has salt in it and freshwater has no salt in it. 2. Why don’t nga manawa grow in the South Island of New Zealand? Because it is too cold. 3. Describe what a mangrove plant does to breath? The plants send up tall roots breathing roots into the air so they can breath oxygen. 5. Why else are mangrove plants useful? List 2 other reasons from pages 16 and 18. To protect the land from poison and they also prevent waves washing away. 6. How did the mangrove leaves help keep fish cool? Because when the leaves white it reflects the sun to somewhere else. 8. Why are nga manawa thought to be taonga? Because it is what the Maori people eat sometimes. 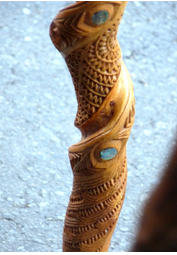 This is a Maori Walking Stick. What does Fiafia mean to you? There are different meanings of Fiafia. In Samoan and Tongan it means Happy. In New Zealand it means Celebration or Get Together. The Key Competency that Fiafia applies to is Participating and Contributing and you have to relate to your tutors. At Pt England School Fiafia means to celebrate different cultures from around the world . The School Fiafia is on every two years ,in one of those years we have a production. Pt England School has been having Fiafia since the nineties. 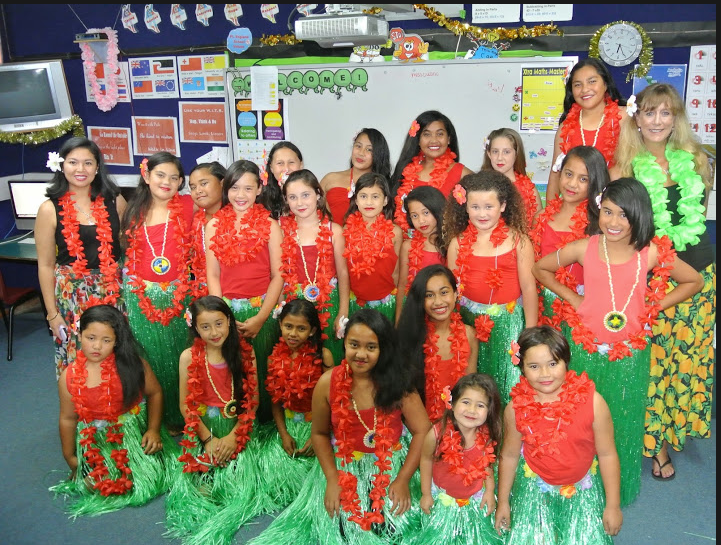 Some of the groups involved in the school Fiafia are Samoan, Tongan, Cook Island, Asian, Hip Hop and much much more . The group that I am in is Hawaiian. My tutors are Miss Ouano and Miss Eadie. 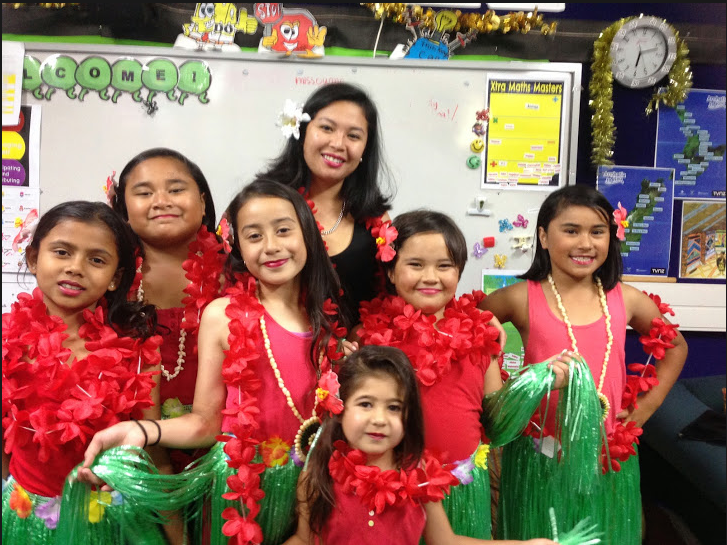 We are doing Maunaleo, Ahulili and Puili dance. Maunaleo is a mountain in Hawaii,Ahulili is a mountain in Hawaii too. Puili is a dance when you have to use bamboo sticks. The two Key Competencies I think relate to Fiafia is Participating and Contributing and Relating to others. I think that these two Key Competencies relate to Fiafia, because you have to relate to your tutors so you can learn your dance, and you have to participate so you can be on stage and know your dance! Now you know what Fiafia is to me! I had a great time performing and watching different performances. Have you had your school Fiafia? What does Fiafia mean to you? This is the Hawiian Group from 2014 Fiafia!!! What do you think the key competencies are? The Key Competencies are five keys to success in school or while your learning. Today I am going to tell you about Thinking and Managing self, these are the key competencies I am good at and what I need to improve in. I am really good at Thinking because when the teacher asks a question I can answer it. 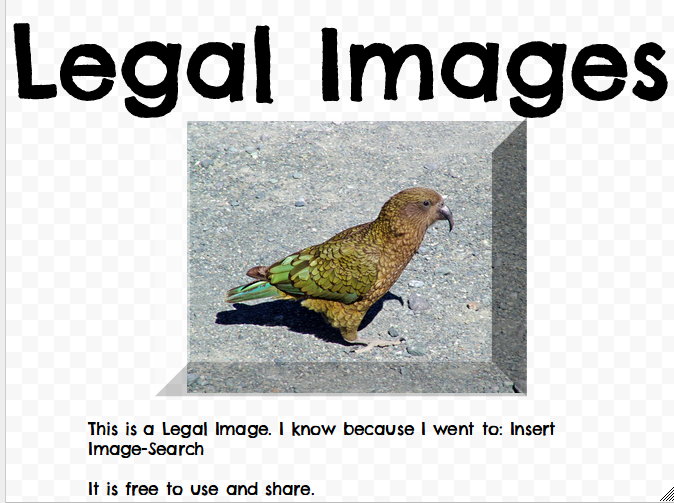 I am good at thinking because I can use my brain,to find out information or data for my learning. I think when I am doing my Writing,Reading and Maths. I need to improve Managing myself because I always talk on the mat or if it is silent reading I talk. Sometimes I rush to the couch and I sometimes run to get on the mat quickly so I can get a point. Thats why I need to improve in Managing myself. Now you know that I super fantastic at thinking because I use my brain to find out information. I need to work on Managing myself because I also rush to get on the couch and run to the mat or to get my Chromebook. So there you have it ,make sure you check back on my blog to get more information , next time you check my blog I will let you know if I have improved or if I am still the same at Managing self. What Key Competencies do you need to work on. 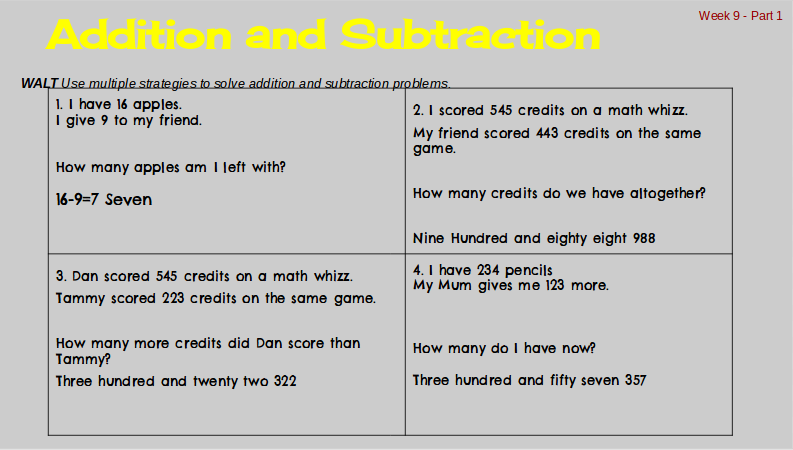 One of my math sheets. 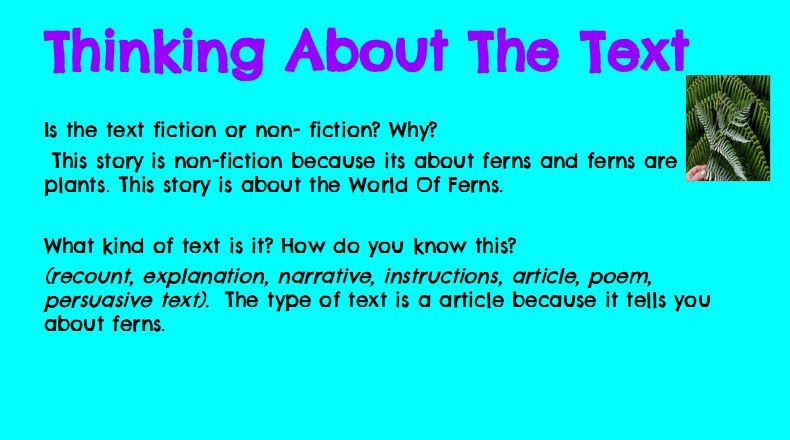 Thinking about the text-The world of ferns.